Salt lamps from the original Himalayan crystal rock salt, excavated from the foothills of Himalayas, 250 millions year old. 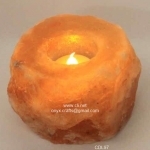 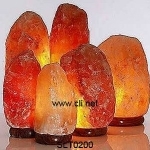 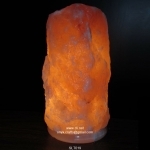 Best asthma cure salt lamps, mounted on a beautiful rose wooden, marble stone or onyx base. 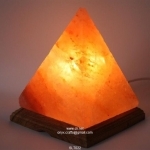 Salt lamps are supplied worldwide with approved electrical power cords and bulbs for USA, Canada, UK, Australia, New Zealand, Japan, South Africa and all European Union countries. Our electrical cords are made by certified manufactures. Salt lamps are supplied in many sizes, starting from 1.5kg up to 10kg. 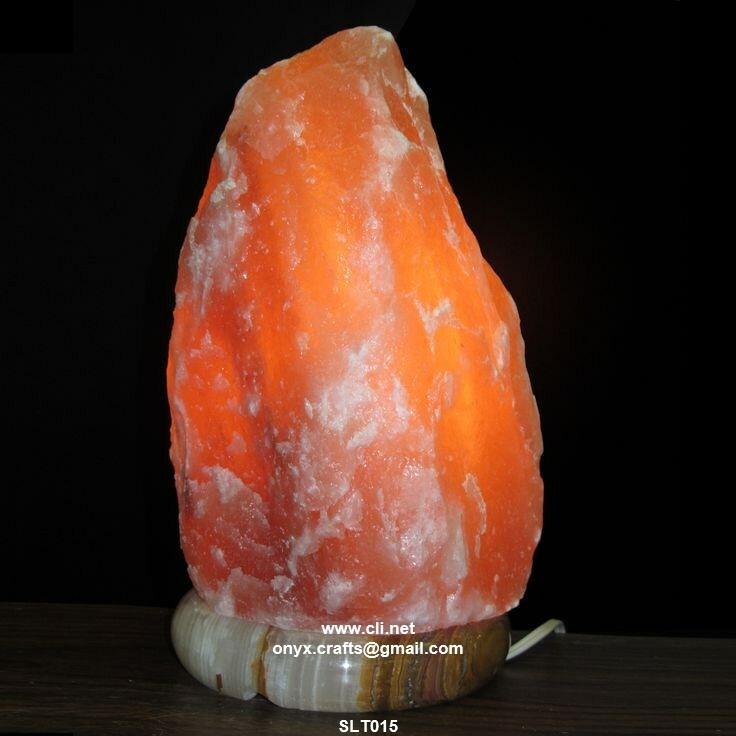 The best selling salt lamps are between 1.5kg up to 6kg. 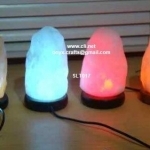 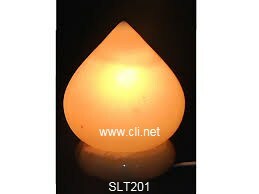 We also produce Tiny USB salt lamp is a computer friendly soft glowing salt lamp, beautifully hand carved by expert craftsmen using the selected pink and white Himalayan salt rocks equipped with a multicolor RGB LED, USB cord and plug. 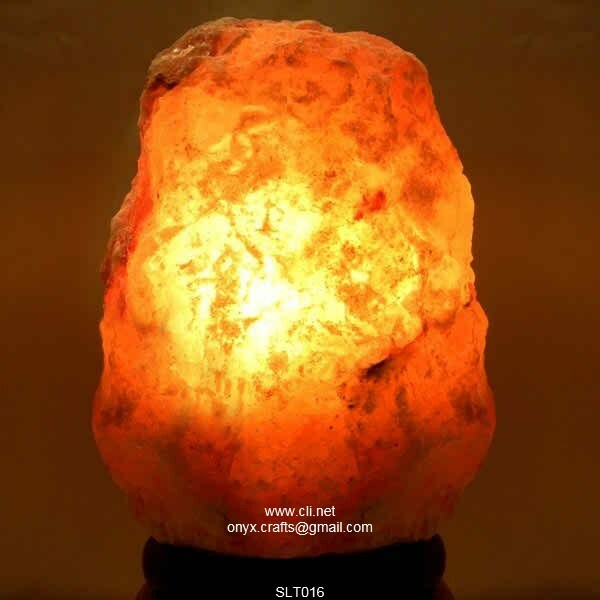 Simply plug into the USB port of your computer or laptop. 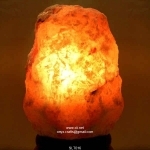 While your computer is on, this unique USB salt lamp reduces electro-magnetic pollution effect and help to improve your concentration and keep the air around you healthful, clean, ionized naturally, and energetic. 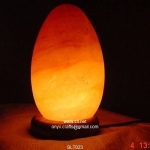 Multicolor RGB LED in USB salt lamps beautifully glows in eye-catching colors between Red, Green, Blue, Yellow, Violet and Orange which makes it an a natural Light Therapy (Chromo Therapy) lamp. 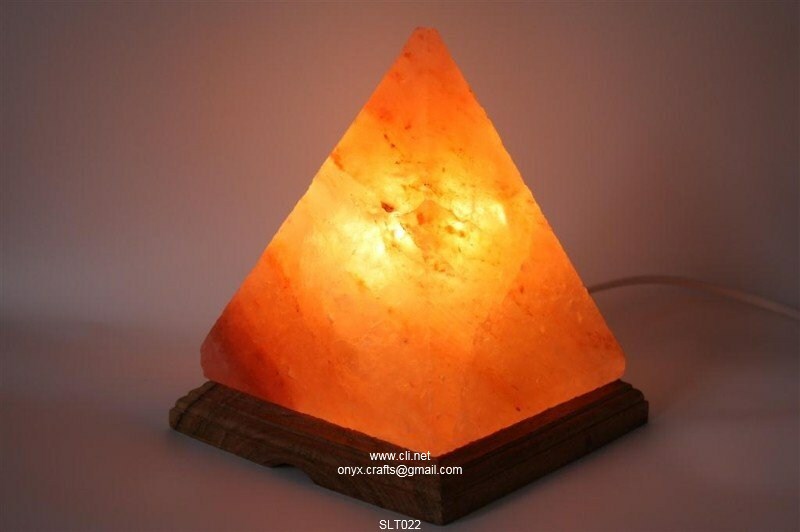 It makes an attractive addition to any home and workspace. 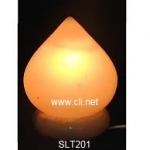 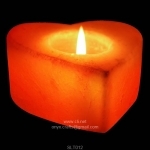 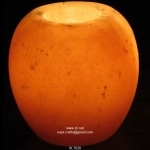 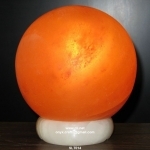 Onyx Crafts manufacture USB salt lamps in natural rough shapes as well as in many amazing designs including Full Moon (Globe), Pyramid, Rose Flower and Cylinder. 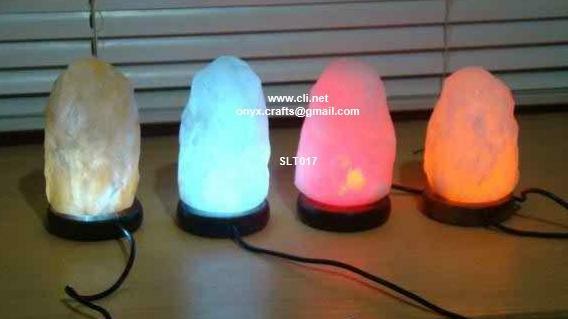 We can also carve USB salt lamps in your exclusives customized designs. 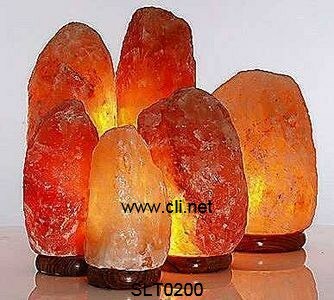 Call us or e-mail for your any wholesale or bulk order direct from our factory in Pakistan.